Adds moths flying around some of the lanterns at night. Adds moths flying around some of the lanterns at night (but only when the weather is good). Should work with mod-placed vanilla lanterns too. Please watch the video! Static images don't do this mod any justice. 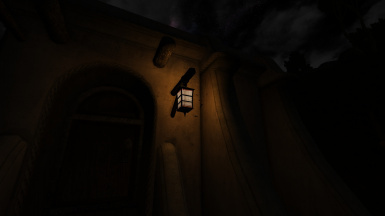 Stolen Travel Lanterns are not confiscated when player turns himself in. Very special thanks to: Greatness7. Word from Wriggle Nightbug: "Please don't use electric zappers! They kill MUCH more harmless insects than mosquitoes."